Dubai: UAE-based education consultants have cautioned parents that “no one can guarantee admissions” after a huge university entrance scandal involving wealthy parents hit the US recently. The consultants warned parents against seeking out “unscrupulous operators” who, through backdoors, promise a seat for their children in US universities in return for huge sums of money, which, one consultant said, can amount to Dh200,000 or more. 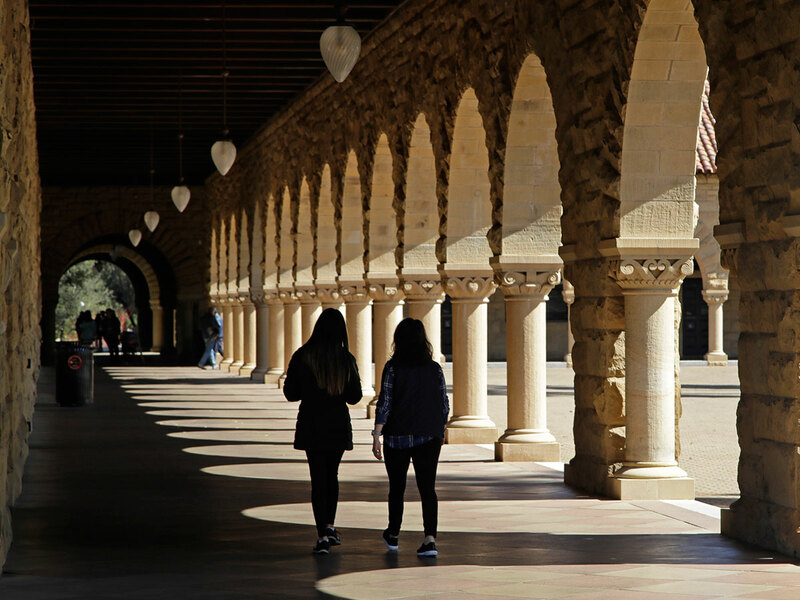 In the US, authorities have charged 50 people, including 33 parents, for conspiring to bribe, falsify credentials and cheat on exams to get their students into elite universities over the past seven years or so. According to the authorities, around $25 million (Dh91.8 million) in bribes have been paid. In the wake of the US scandal, two education consultants in Dubai urged parents in the UAE to watch out for “red flags” when seeking paid guidance on their children’s university application process. You don’t want to do something where you’ll be constantly looking over your shoulder to see if what you did will catch up with you. He explained that admissions are “always” determined by multiple admission officers acting unanimously or on a majority basis. Davos added: “The other red flag is when anyone, whether it is a consultant or agent, tells you they have some kind of secret to share with you, that there’s a secret connection, or they have figured out a recipe to get in. There’s a huge industry of people saying ‘how they got into Harvard’ and how you can get in too. Shyamala Elango, director of educational consultancy Inner Universe, also said “you can’t use the word ‘guarantee’, that’s a red flag”. She said some parents desperately want to see their children get into elite universities for “bragging rights” and not because it is the right university for them. The first thing you need to look out for, which many people do here, by the way, is they ‘guarantee admission’. No one can guarantee admission, period. Elango warned there is now a “scramble for places” as elite universities have dropped their application acceptance rates to the lower single digits from about 20 per cent around a decade ago. She added: “This also lies at the heart of the problem of some parents doing whatever, right or wrong, to get their children in. No one should lose track of the fact that it is the student at the centre of the issue – it is going to be his or her life for the next four years. Be wary of any educational consultant/agent guaranteeing admission — no one can guarantee admission. Rethink paying someone with ‘secret connections’ who is asking for money to use their ‘influence’ for admission. If someone claims to be an ‘independent’ consultant, ask them to put it in writing that they do not receive any payment from the university for referring applicants to that university. Do not use the services of anyone saying they will write the university application essay for you — that is strictly prohibited.